This article was originally published by the European Council on Foreign Relations (ECFR) on 25 June 2018. 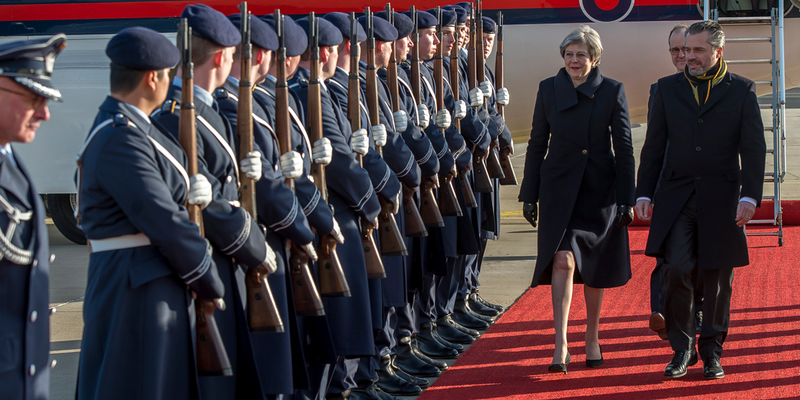 EU members may not feel they can trust the Brits on defence. But the UK’s past reliability on this front suggests they should. There is more joy in heaven (or so we are told, on the best available authority) over one sinner who repents than over ninety-nine already-righteous folk. On that basis, fatted calves in the vicinity of Brussels should have been keeping a very low profile as the British, after long years decrying and obstructing European defence integration, have rediscovered an unconditional commitment to Europe’s security, and pressed for the closest possible post-Brexit partnership.